8:45 3 man limit, had a blast this morning with these 2 great guys and 15 RED FISH. Couldn’t ask for a better morning. 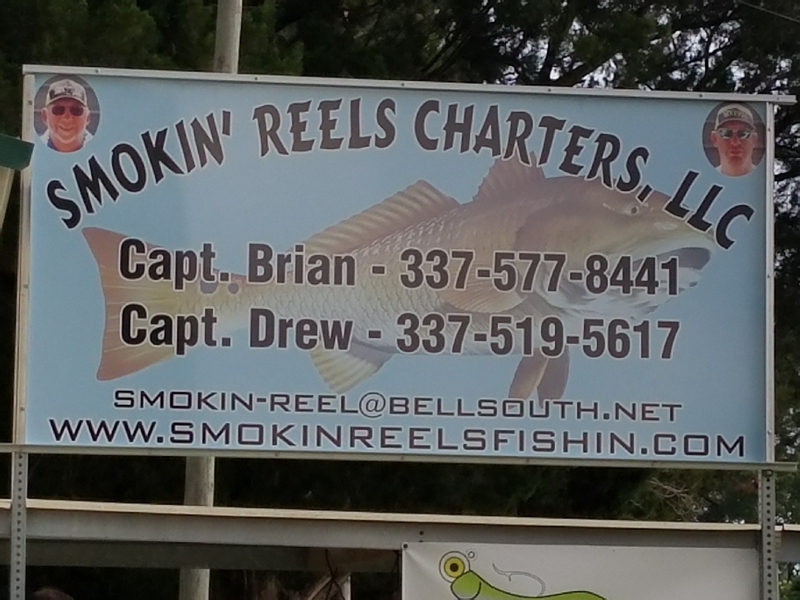 ANY ONE LOOKING TO CATCH RED FISH SMOKIN’ REELS CHARTER CAN PUT YOU ON THEM!! MATRIX SHAD WORKED ITS MAGIC FOR US THIS MORNING! !